Linden Lab is hoping to rejuvenate the community for its massively multiplayer online (MMO) video game Second Life by supporting the popular Oculus Rift virtual reality headset. By downloading the new Project Viewer for Windows, Mac or Linux, players can now experience the virtual world from the perspective of their avatar. The developer-friendly Oculus Rift will be detected automatically and the entire heads-up display (HUD) can be shown through the futuristic goggles. Linden Lab says the head-tracking data from the Oculus Rift headset has been leveraged so that your avatar’s head moves in-tune with your own cranium. For ease of use, there’s also a new “align to look” setting which means your character will begin to walk in the direction you’re looking. “We’ve made some minor adjustments to the regular Second Life UI in order to present it in head-mounted display (HMD) mode, but the UI headset users will experience with this project Viewer is still essentially the same as you’d see without an Oculus Rift,” the company said. 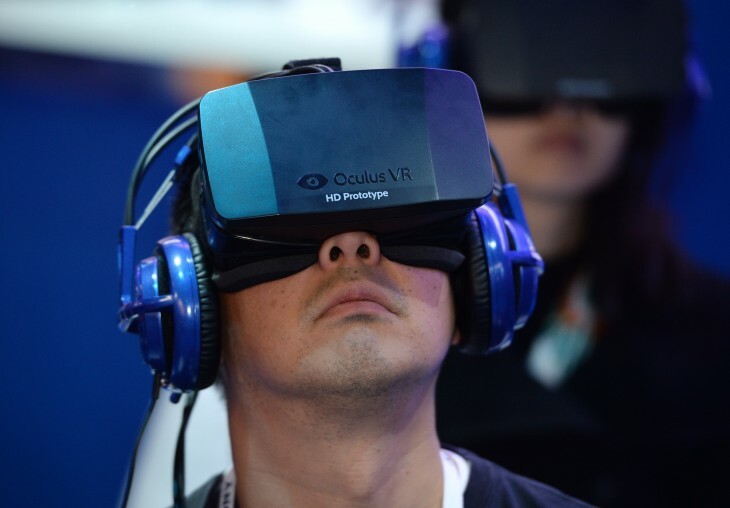 Oculus VR, now owned by Facebook, is yet to release a commercial version of its Oculus Rift headset. The developer kit has proven popular though and should appeal to early adopters who are still intrigued by Second Life’s quirky world.